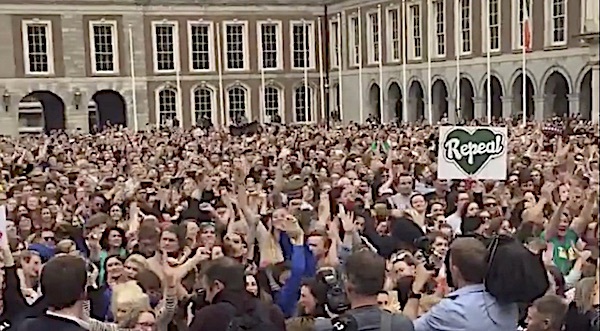 An overwhelming vote in favour of repealing the 8th amendment of the Irish constitution has opened the way for the liberalisation of Ireland’s abortion laws, with a final result of 66.4% to 33.6%. 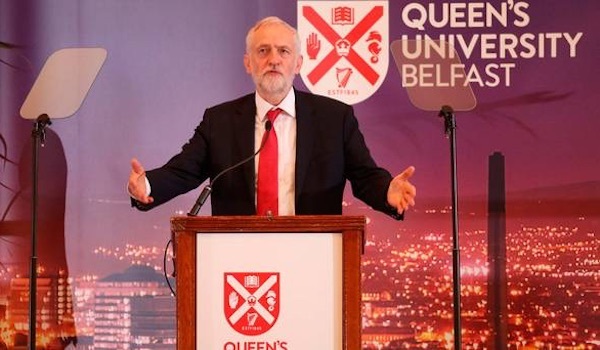 The leader of the British Labour Party, Jeremy Corbyn visited Belfast this week to mark 20 years since the Good Friday peace agreement and added his voice to efforts to circumvent unionist intransigence. 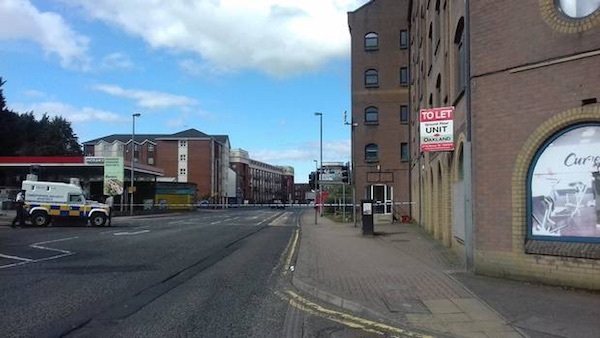 A Catholic teenager has been hospitalised after being kicked in the head in a sectarian attack in Derry’s Waterside area. 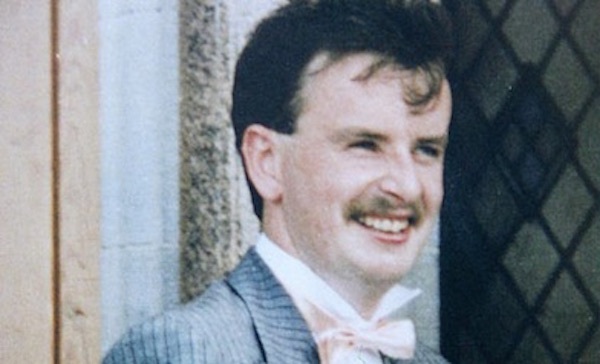 The British government is to be asked to explain the disappearance of part of the body of Aidan McAnespie in 1988. 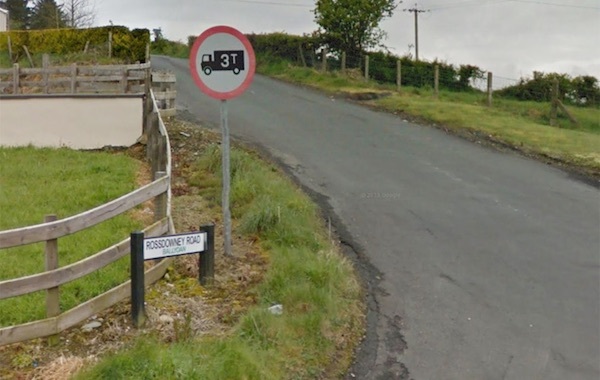 The 23-year-old was shot dead by a British soldier close to a border checkpoint at Aughnacloy in County Tyrone as he made his way to a local Gaelic sports club. 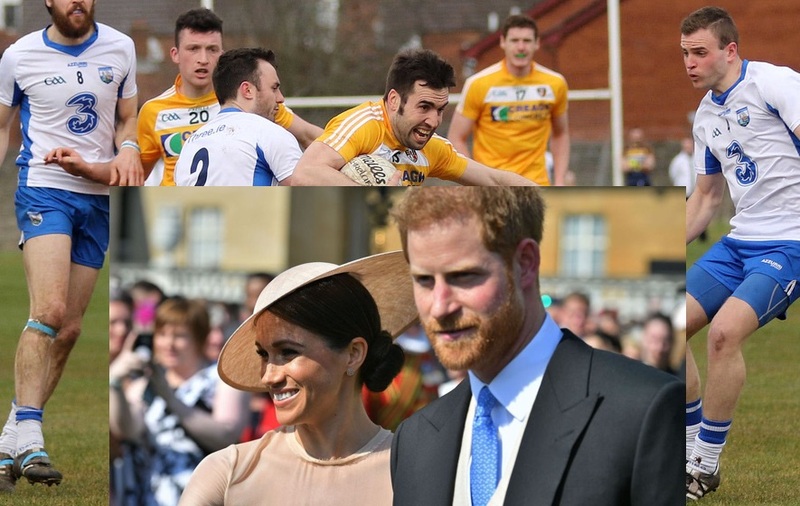 Sinn Fein has criticised the BBC’s lack of coverage of Gaelic games in a meeting with representatives of the GAA (Gaelic Athletics Association). 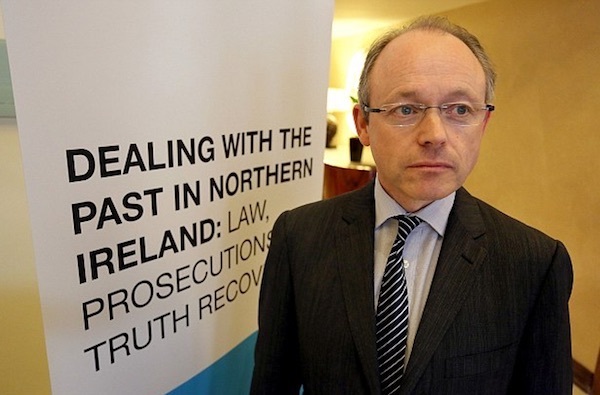 Families who lost loved ones at the hands of unionist paramilitaries acting in collusion with the state have criticised comments made by a former Director of Public Prosecutions for an end to conflict-related prosecutions. Ghada Karmi is a Palestinian physician, academic and writer. Her latest book is entitled Return: A Palestinian Memoir. 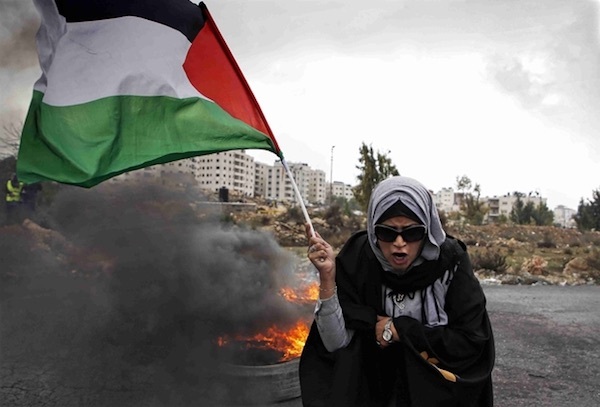 Despite the recent shocking events in Gaza, she sees hope for the Palestinian cause. 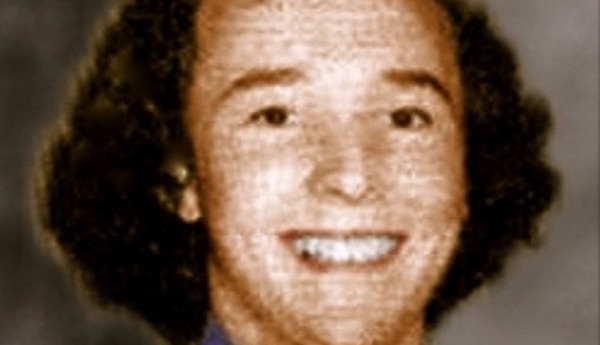 Several hundred republicans gathered in McCreesh park in Newry last weekend to honour local hunger striker Raymond McCreesh in separate events organised by Saoradh and Sinn Fein. A tribute delivered by Saoradh’s Nuala Perry. 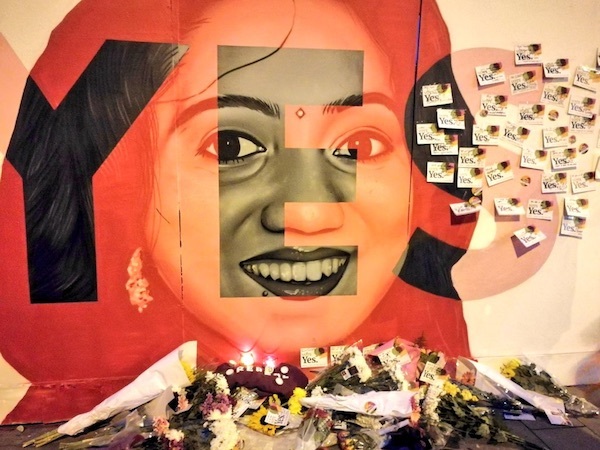 Ireland looks set to legalise abortion after an exit poll showed a referendum to remove the constitutional protection for the unborn passing by an overwhelming 68% Yes to 32% No. 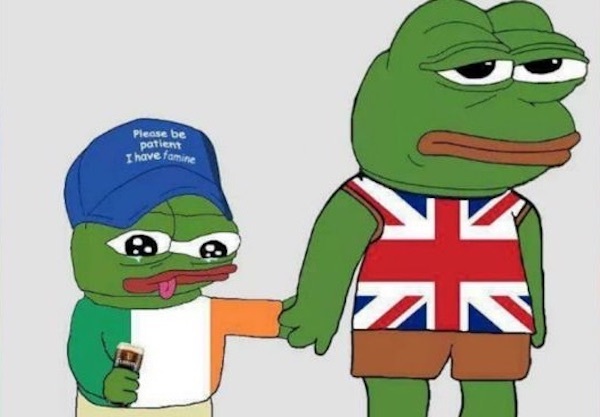 Theresa May has privately ruled out a vote on Irish unity within the north of Ireland because it could produce a majority in favour, according to leaked reports from a secret Tory briefing. 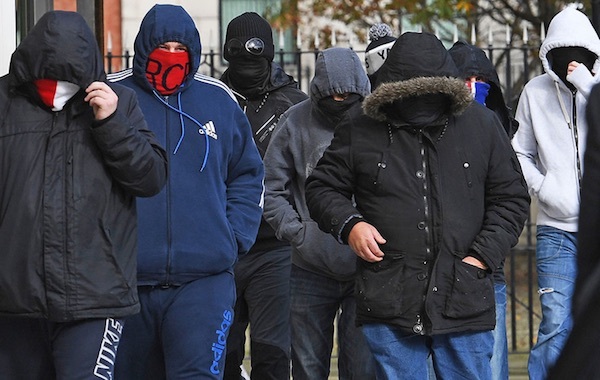 There is growing concern in the north of Ireland over threats and attacks by loyalist gangs ahead of the summer marching season. 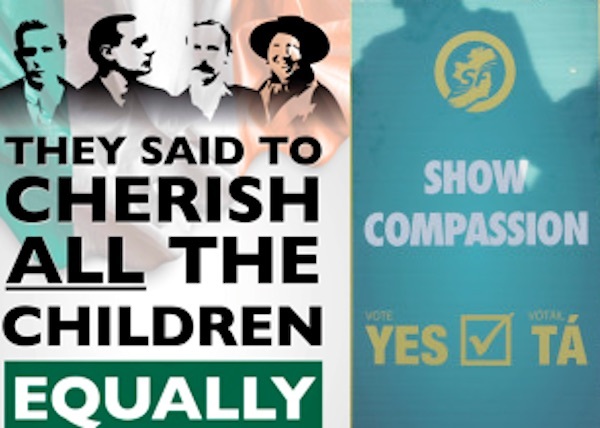 The hugely divisive referendum campaign on the Eighth Amendment draws to a close ahead of voting day next Friday with opinion polls showing support for the removal of Ireland’s constitutional protection for the unborn declining, but still likely to pass. 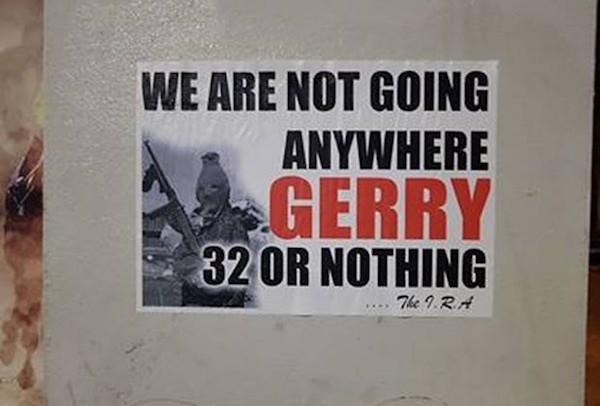 The ‘New IRA’ has responded to a call by former Sinn Fein leader Gerry Adams for rival republican groups to “go away”, with posters signed in the name of “The IRA” appearing in west and north Belfast. 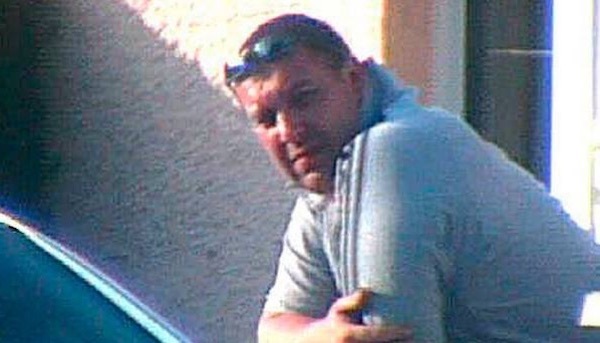 A legal intervention has forced Crown prosecutors to revise a decision not to bring criminal charges against two former RUC Special Branch members who are believed to have directed and shielded loyalist serial killer Gary Haggarty. 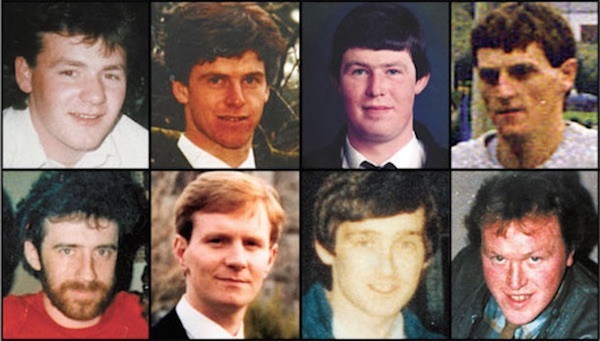 The victims of the worst day of the recent conflict in Ireland should be told the truth, a campaigner has said. 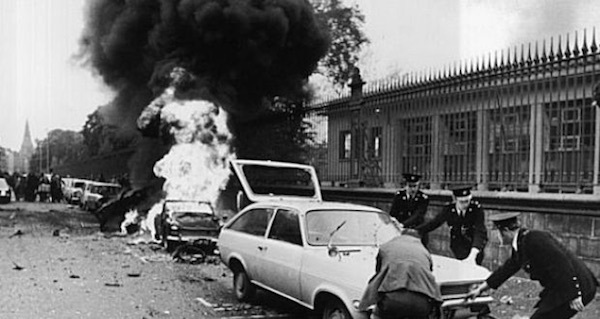 Rory Cormac, a professor of international relations specialising in secret intelligence and covert action, has found archival evidence to prove Edward Heath’s government directed ‘black ops’ on the streets of Ireland. 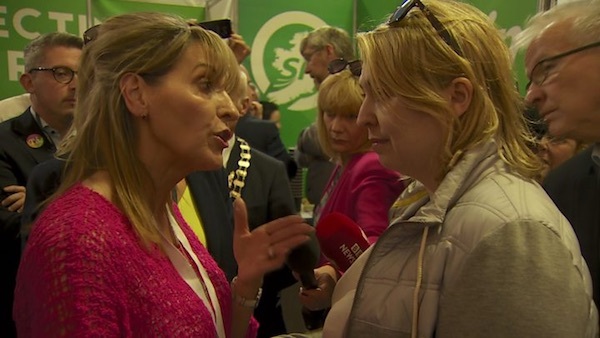 How can the United Kingdom deny a border vote to the inhabitants of the Six Counties on one hand by claiming that the demand does not exist for it, while on the other the prime minister herself admits that the outcome of such a poll is uncertain? 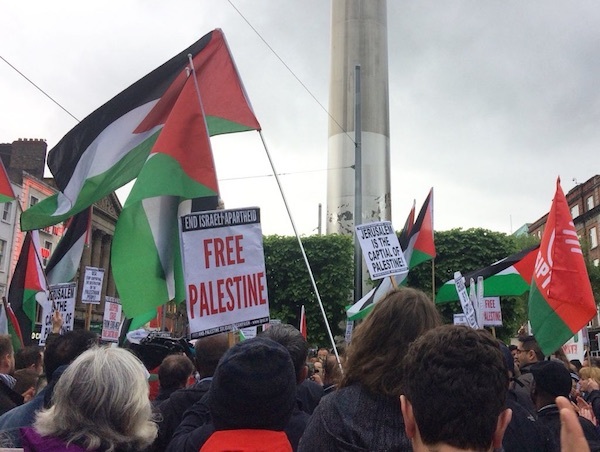 Thousands protested in cities across the country this evening following a horrific mass murder by Israel of some 60 unarmed Palestinians in Gaza on Monday. It was the single deadliest day for Palestinians in several years. 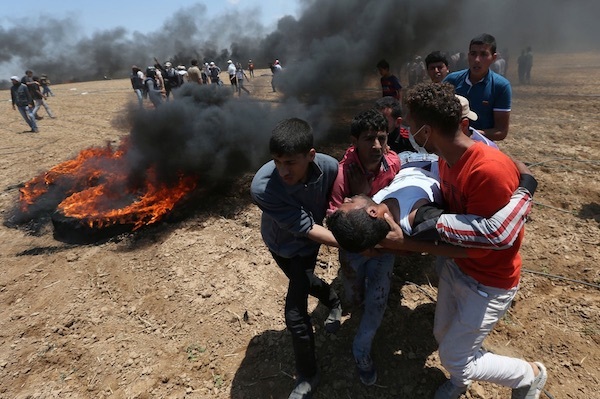 Scores of Palestinians have been shot dead in Gaza as Israel’s declaration of independence was marked by a mass slaughter of protestors gathered at the border. 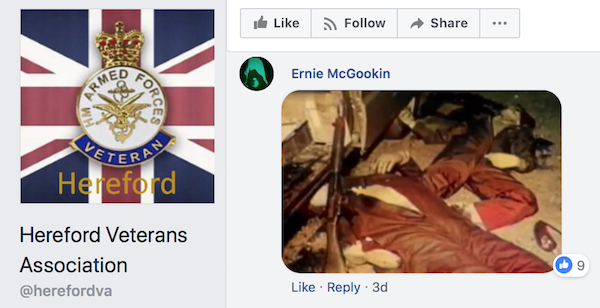 Former members of the British Crown Forces have been sharing photographs of the assassinated IRA Volunteers of Loughgall and gloating about how they held “parties” in the van in which three of the martyrs were killed, it has emerged. 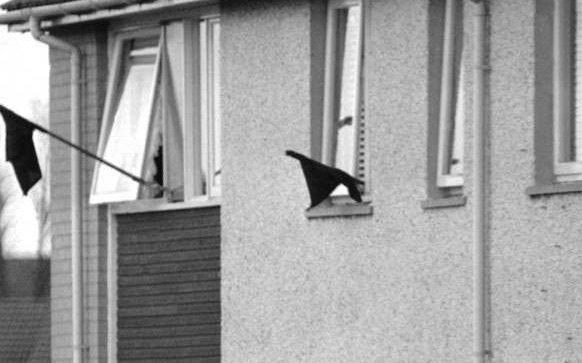 Members of the IRA unit shot dead in a British Army ambush at Loughgall had been under surveillance for weeks, it was confirmed this week. 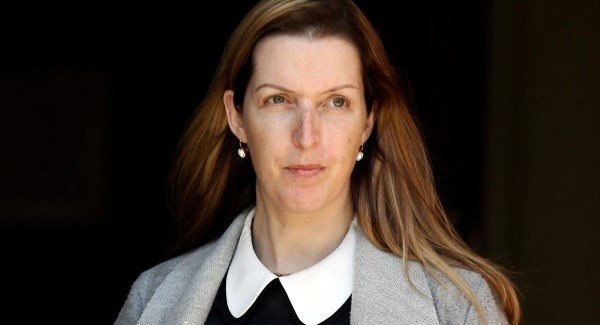 The resignation this week of the head of the 26 County Health Service Executive (HSE) has added to demands for full accountability in a scandal over cut-rate cancer testing and a subsequent cover-up which has claimed the lives of 17 women. 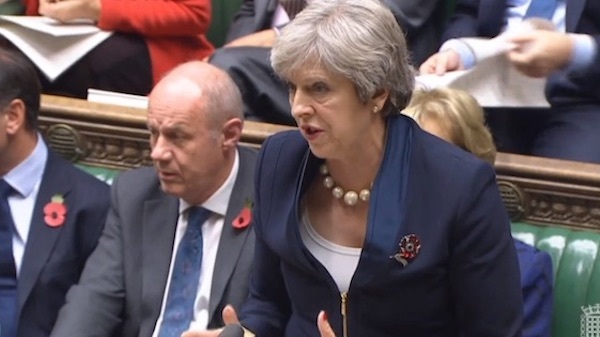 There has been a furious response to a statement by British Prime Minister Theresa May to her own parliament which deliberately misrepresented official figures on policing and claimed “the only people being investigated” are members of the Crown Forces. 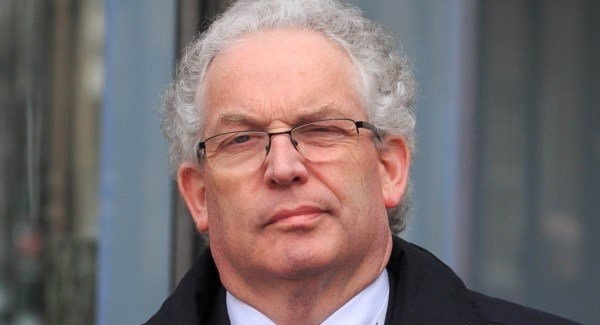 Unionists have lashed out at the 26 County Minister for Foreign Affairs after he raised the two-year internment of republican prisoner Tony Taylor in the Dublin parliament. 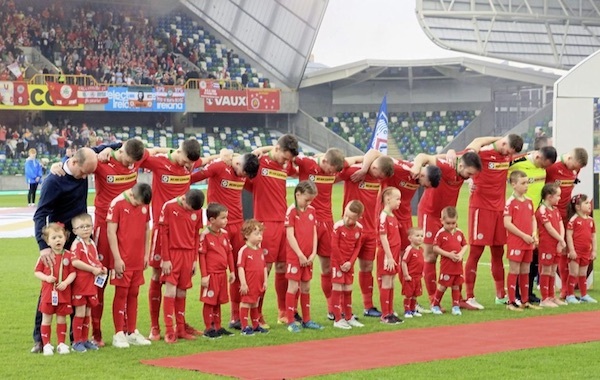 The sectarian nature of the unionist-dominated Irish Football Association (IFA) has been highlighted by its playing of ‘God Save the Queen’ at the start of the association’s cup final. Yes or No to abortion? 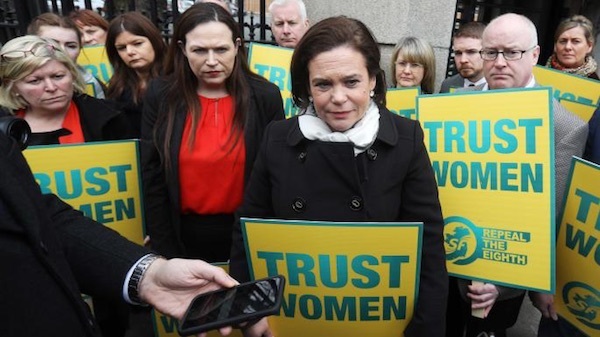 We present two sides of the republican debate on abortion rights ahead of the referendum on May 25th to remove the Eighth Amendment, which broadly prohibits it, and to allow the Dublin parliament to legislate for its provision. 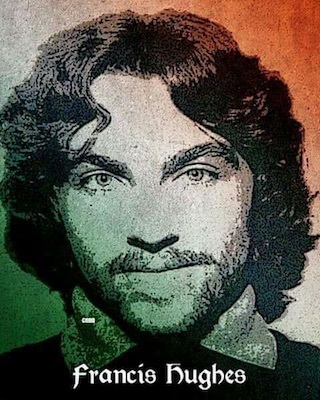 A contemporaneous account of the life of Francis Hughes following his death on May 12, 1981 while on hunger striker against the Tory criminalisation of republican prisoners. From the Starry Plough. A dodgy deal for cut-price cancer tests and a subsequent cover-up wrecked the health of hundreds of Irish women over the past decade, with 17 deaths attributed to the scandal. 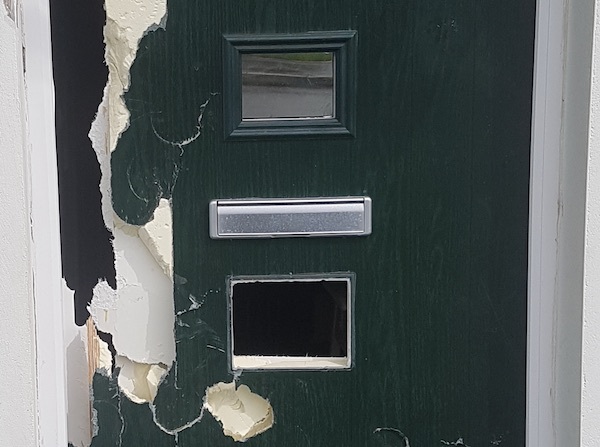 Amid rapidly escalating tensions in Derry, three hoax bomb alerts have taken place, with two of them directed at the homes of members of the PSNI police and their parents. 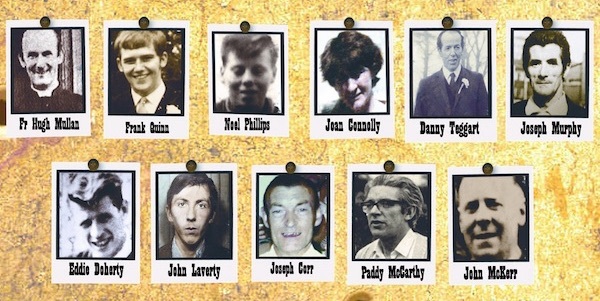 Claims that a deceased unionist paramilitary may have been responsible for the deaths of victims of the Ballymurphy Massacre have been treated with scepticism by the relatives of those who died. 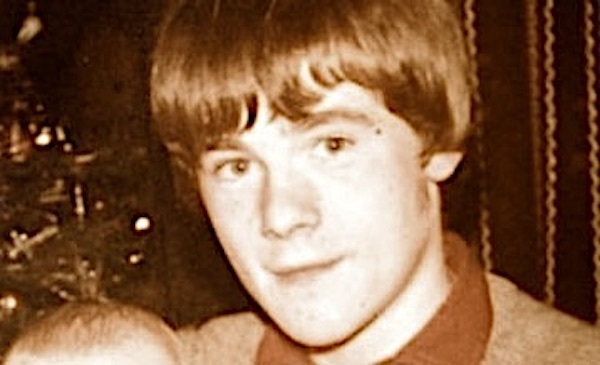 The mother of a teenager killed by a plastic bullet fired by the RUC (now PSNI) police 37 years ago has hit out at British state secrecy after it emerged that files on his murder are to remain under wraps for another 41 years. 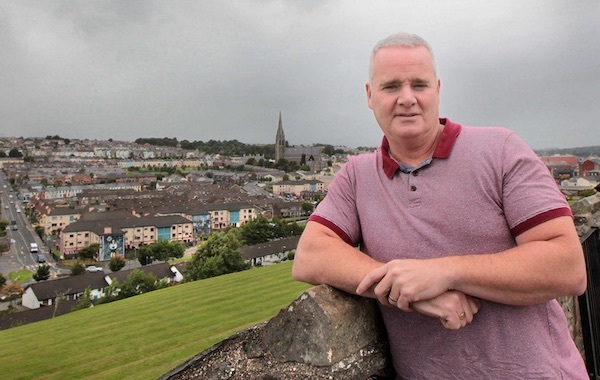 An independent unionist councillor has drawn attention to the problem of unchecked hate speech by unionist politicians with an egregious and ridiculous attempt to insult Irish nationalists. 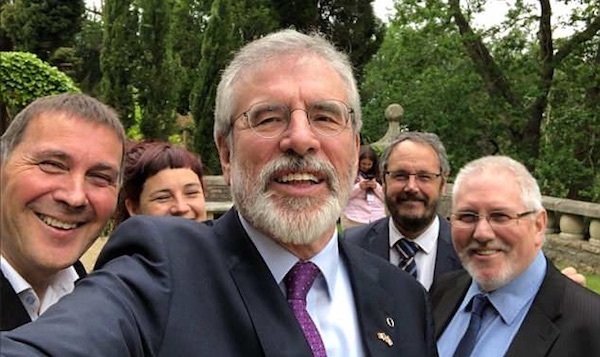 Former Sinn Fein leader Gerry Adams has spoken of “a historic moment” in the Basque peace process after the ETA armed group announced a definitive end to the organisation. A contemporaneous account of events and sentiment in the aftermath of the death of Bobby Sands on this day in 1981, from the point of view of a British socialist. 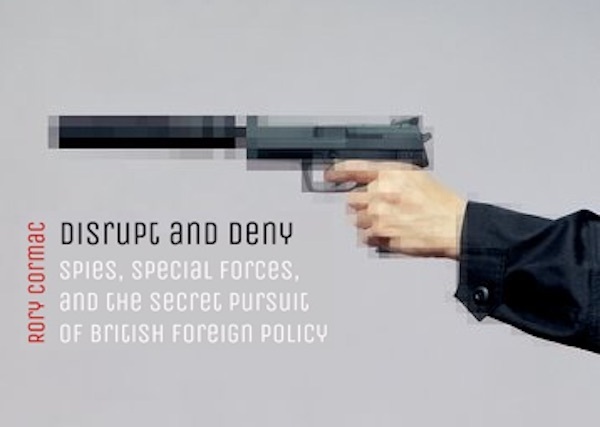 Originally published in Spartacist magazine. 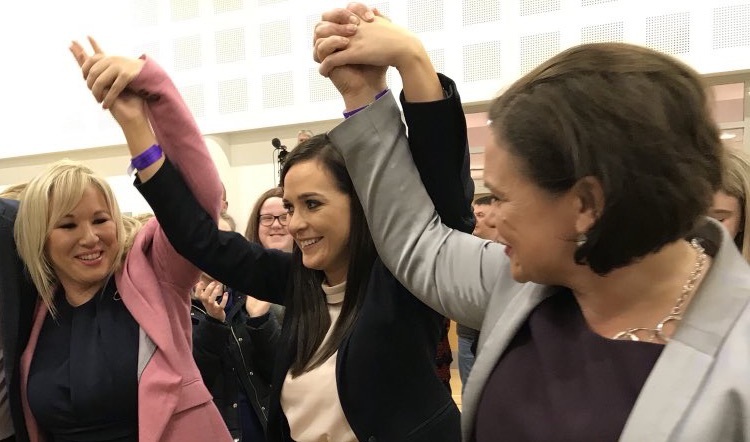 Sinn Fein has retained its Westminster seat for the West Tyrone constituency after 26-year-old solicitor Orfhlaith Begley polled over 16,000 votes for the party in Thursday’s by-election.